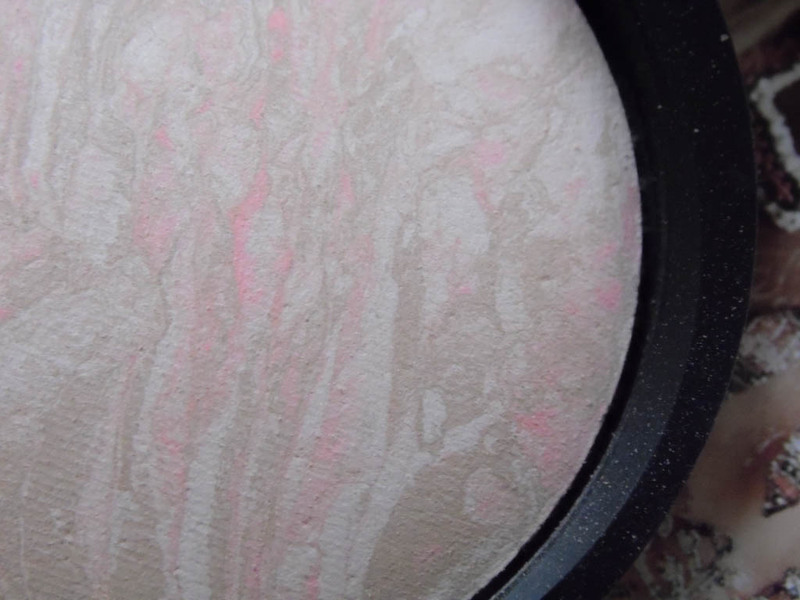 I've surprised myself that I haven't done a review of the Laura Geller Baked Balance N' Brighten Foundation before now, as I just can't seem to stop going on about it! This year seems to be the year of good foundation discoveries for me, as I'm either wearing this or the L'Oreal Infallible Matte Foundation. Granted, I only wear the L'Oreal foundation when I want my skin the look super flawless, so like special occasions or if I'm doing something when I know there's going to be photo taking involved. First of all, this foundation has a powder to cream formulation, which means it goes on like and feels like a fine powder, but has the coverage a cream foundation. It feels absolutely weightless on the skin a provides a flawless luminous base, due to the colour correcting properties within the foundation. I'm always glad whenever companies make foundations that are actually light enough for my skin tone. I use the shade Porcelain, which as you would probably guess, is a very light shade with peachy pink swirls throughout it. Again, due to the colour correcting properties. When looking at the ingredients on the back of the foundation one day, I noticed that it contains an ingredient called Centella Asiatica and White Tea Extract. I had no clue what the skin benefits of these two ingredients were, but after some research I discovered that they both provide antioxidant protection, which I've actually noticed is making a positive difference to my skin because I've had fewer breakouts and blemishes since I've been using this. I can't even begin to explain to you how easy this is to apply, there's no faffing around with which brush or sponge to use with it as I bought the Laura Geller Retractable Baked Powder Brush to go with the foundation and it makes application so easy. I shorten the brush so that the bristles are more dense in places I need more coverage, like around my nose and chin, and then just lengthen the brush out again to dust over the rest of my face, so all in all, it takes me around 30 seconds to a minute to do my foundation in the morning, which is extremely important for those extra minutes in bed now that it's started to get colder in the morning. I've honestly never used something quite like this before, I've went through 3, nearly 4 containers of this foundation since I discovered it, which is a testament to how much I love it. No matter what foundations they release in the future, I'll always have one of these in my make-up stash. 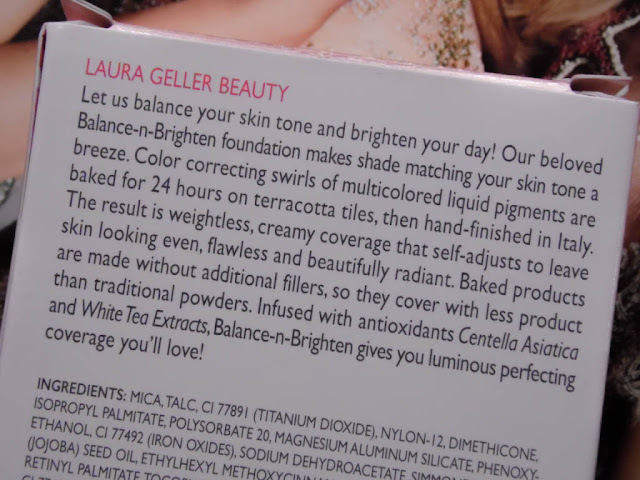 What do you think of the Laura Geller Baked Balance N' Brighten Foundation? Would you try it? Let me know in the comments! This is what actually got me into Laura Geller, I love it! I'm so glad you liked it - this was already on my Christmas wish list and now I can't wait! I've tried the powder foundation by NARS but was er... meh? At first I thought it this really a foundation? As it looks so similar to a highlighter! 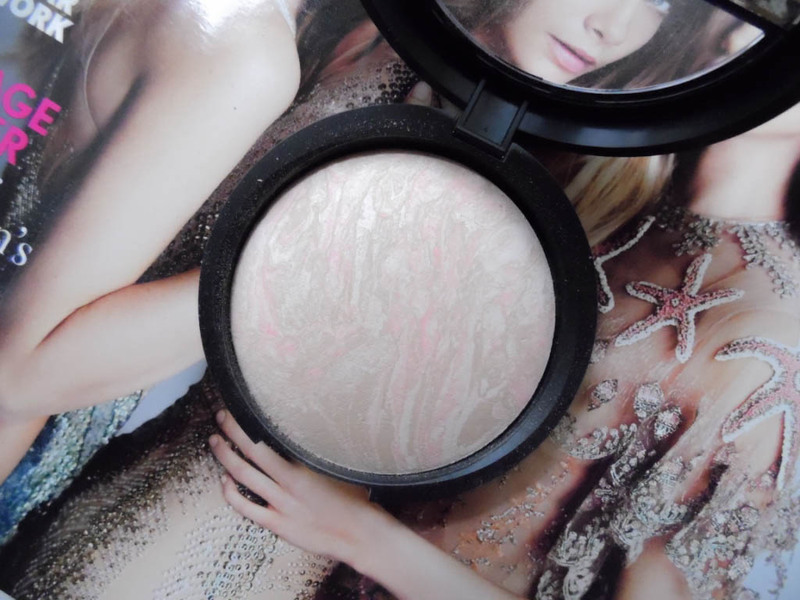 I adore it, it's the best powder foundation I've ever tried! 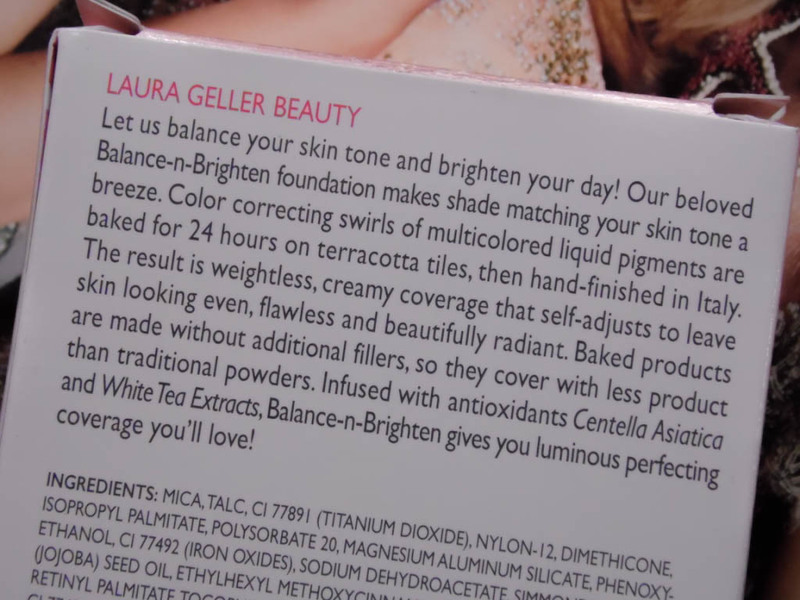 This sounds so awesome, I haven't tried any Laura Geller products yet but I definitely want to get my hands on this now! It's definitely worth checking out, I've hardly reached for anything else! I really have noticed a difference in my skin since using this, it's fantastic! You know, I've been seeing this brand around a lot more but haven't actually tried their stuff yet. Michelle Phan used to put a lot of their products in the ipsy bag. I'm gonna have to try it out and check it out! Definitely check it out, you'll not regret it! Definitely give it a go Ella, you'll not regret it! I've not seen a foundation like this before- very interesting! It's definitely worth a look at! It really is Emily, try to check it out if you get the chance! Never heard of this foundation before, it sounds so good though! I love how quick it is to apply as well. I had some Laura Geller products, but I never did try them. haha. This sounds great. Ohhh, what did you have? They're definitely worth trying! I really want to try out Laura Geller's line! Great review. Do it, you'll not regret it! Laura Geller range is definitely on my Christmas list! Such a beautiful shade! Definitely give something a try from them Beckie! It really is a fantastic product Ellie, I highly recommend it!